In a fairly short time, iSoftBet has become a well-known name in the online gambling industry. Based in Luxembourg and London, iSoftBet began providing online casino games in 2010. They quickly developed a reputation for cutting-edge innovation, but with an appealing simplicity that is inherently playable. Having acquired six license certificates, iSoftBet are able to reach a vast player base, including challenging to penetrate markets such as Italy and Spain. As a result, iSoftBet is particularly popular with online casinos looking to concentrate their GEO outreach on Europe. iSoftBet also offers customer support, back office services, ePayment integration systems (including Bitcoin) and turnkey solutions. This means that they can pretty much get an online casino up and running solely with their software. 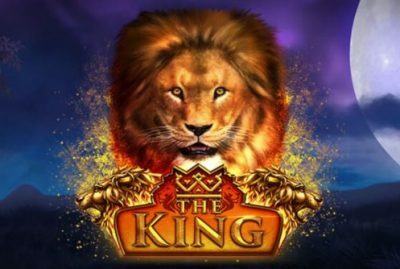 Their unique Game Aggregation Platform enables casinos to incorporate offerings of up to 30 different games providers. While being relatively new to the market, they have quickly become recognized in the same bracket as powerhouse providers such as NetEnt and BetSoft. Their production levels are commendable, with a slew of quality new games offered each year. More recently, iSoftBet have become a major player in the Bitcoin gambling space, offering their software to some of the top cryptocurrency casinos in the industry. A hallmark of iSoftBet are their ground-breaking graphics and user-friendly interface. 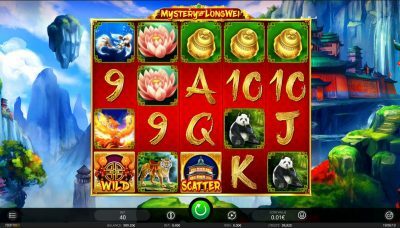 While primarily known for online slots, iSoftBet also offer some of the industry’s most aesthetically appealing online table games, all with noteworthy realism. Basic Instinct based on the 1992 film thriller. Rambo brings to life the legendary on-screen mercenary. 24 launches the iconic cult TV show into a tense, riveting game. 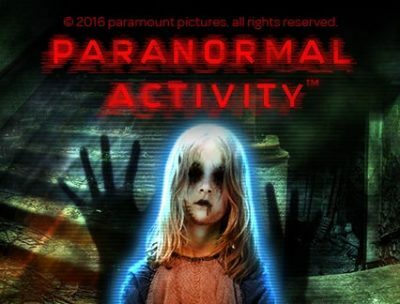 Paranormal Activity gives horror fans their share of this popular franchise. Book of the Dead and Scroll of Ra capture the mysteries of Egypt. 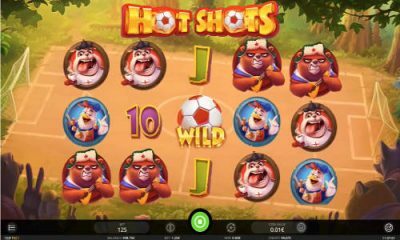 Hot Shots delivers cartoonish animal football antics. The King explores the African Savannah. iSoftBet slots are also renowned for having some of the highest R.T.P (Return To Player) percentages available. For this reason alone their games warrant consideration. Certainly a cut above many of their competitors, iSoftBet continues to bring innovative offerings to online casinos. With robust HTML programming, their games have memorable graphics and can be enjoyed on almost any device. 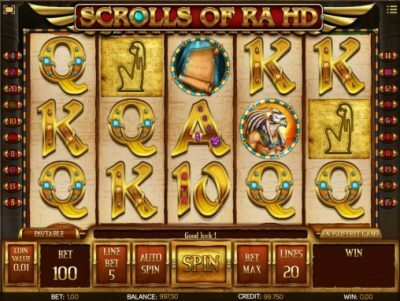 iSoftBet games also have a wide variety of options and settings which allow players to have a fully customized gaming experience. All those factors, combined with a reputation for stringent quality control and fairness, make iSoftBet one of the best software providers around.